Easily reached from Grand Central Station, Rockefeller Center, and Bryant Park, consider our 43rd Street location your home away from home. 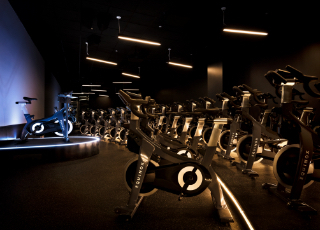 Spacious fitness floors and extensive lunchtime classes make the club a seamless part of our busy members' daily routines. A recent renovation adds polish to a club where an exclusive vibe reigns quietly. Build strength, not bulk in a 45-minute team training that brings more weight into our fitness studio than ever before. 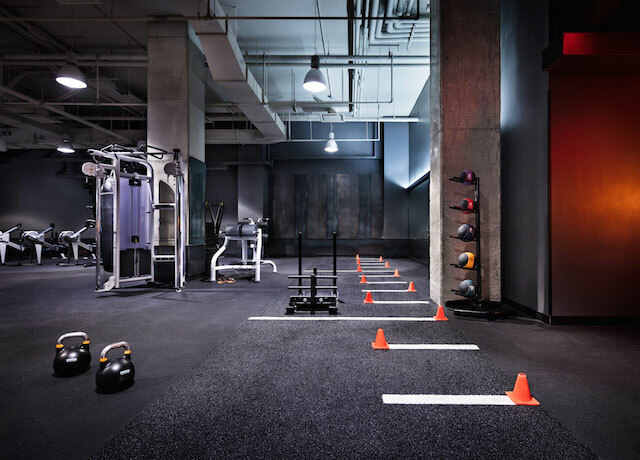 Train at the top of your game in our groundbreaking training space showcasing the most advanced fitness methods and equipment. 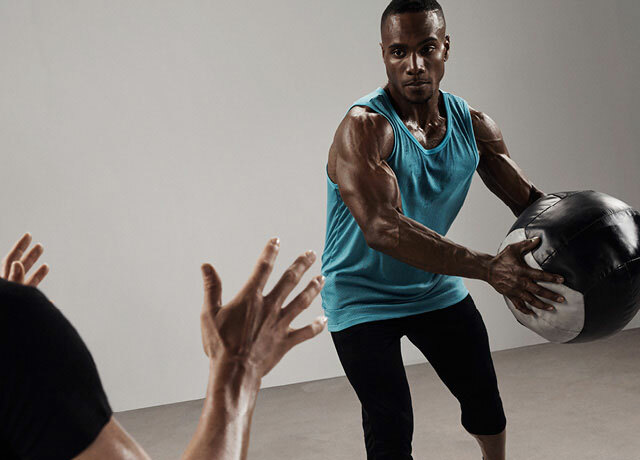 Whether you come for class, personal training or a solo mission, The Playground is the platform for your highest performance.